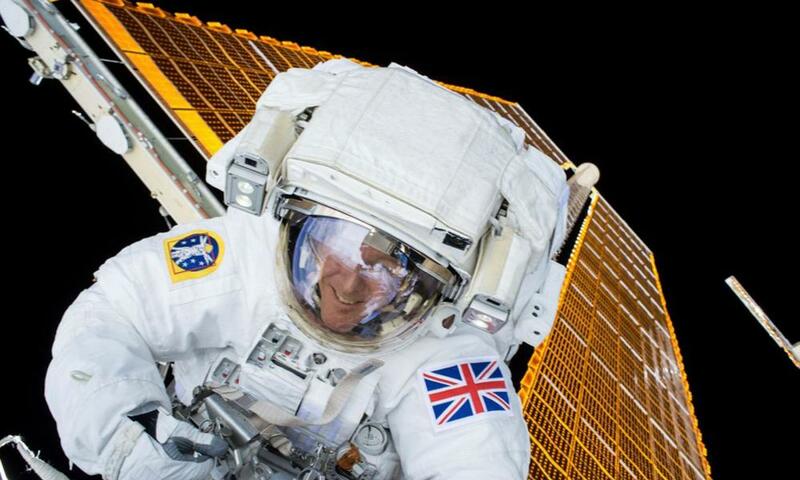 When Tim Peake’s spacesuit curtailed his spacewalk this month, because of fears that it might spring a leak, designers – the fashion, not the Nasa kind – were no doubt itching to have a go at making him a new one. Blame it on Peake or David Bowie’s Starman, but space – the final frontier – is on fashion’s radar once again. 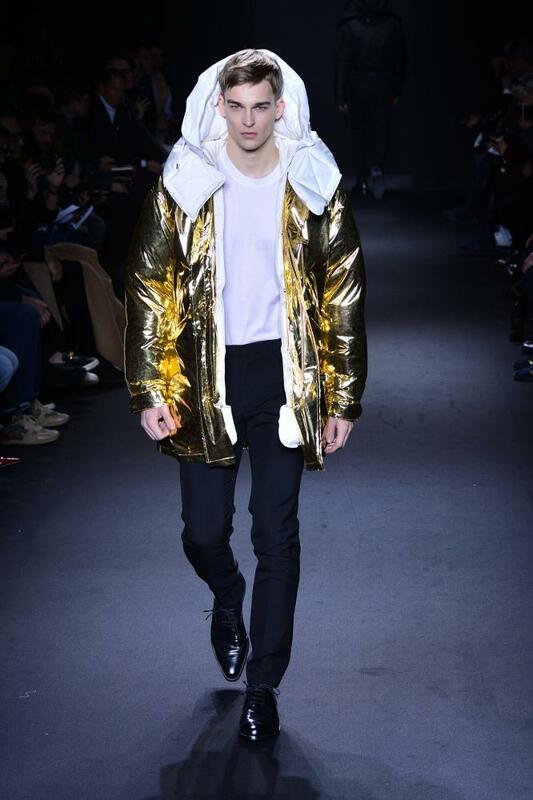 Raf Simons and Nicholas Ghesquiere started all of this off, showing retro-futuristic fashion that paid homage to Pierre Cardin and he recently-departed Andre Courreges’ space chic in the 60s (another moment when spaceflight was in the news, of course). Simons’s 2014 couture show for Dior melded astronauts with courtiers at the court of Marie Antoinette, and he later used Cardin’s space-bubbled south of France home as the venue for the 2016 Cruise show. Ghesquiere’s Louis Vuitton collections continue on the space theme – spring/summer takes it virtual, with Minecraft and Tron on the mood board. Calvin Klein, meanwhile, went for metallic minimalism, an aesthetic that totally suits space, and even feels a bit like The Force Awakens. 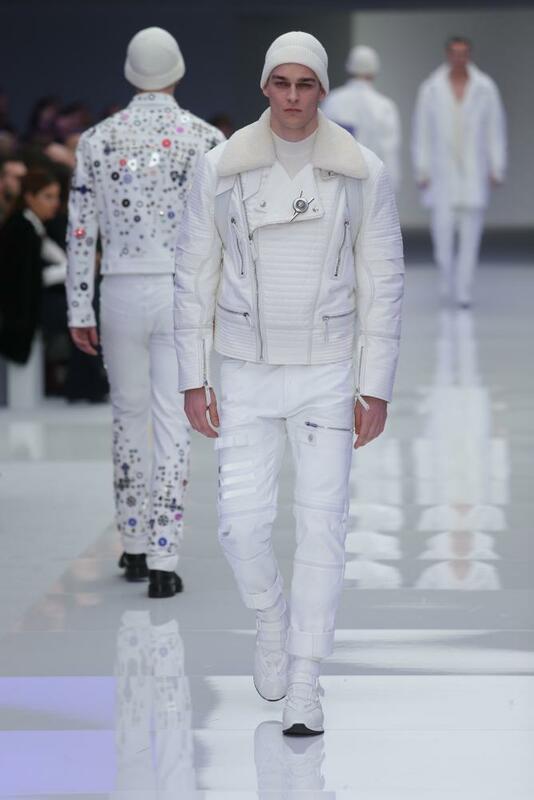 Perhaps it’s a stretch, but the opening outfit – a white denim jacket and matching jeans, with slight scratches – could be seen as a fashion nod to Finn and his Storm Trooper outfit, complete with a handprint of blood on his helmet. Away from tenuous links to Star Wars, there was definitely the influence of actual space. Puffa jackets and the insides of macs had the gold shiny finish of the multi-layered insulation foil used on space probes. 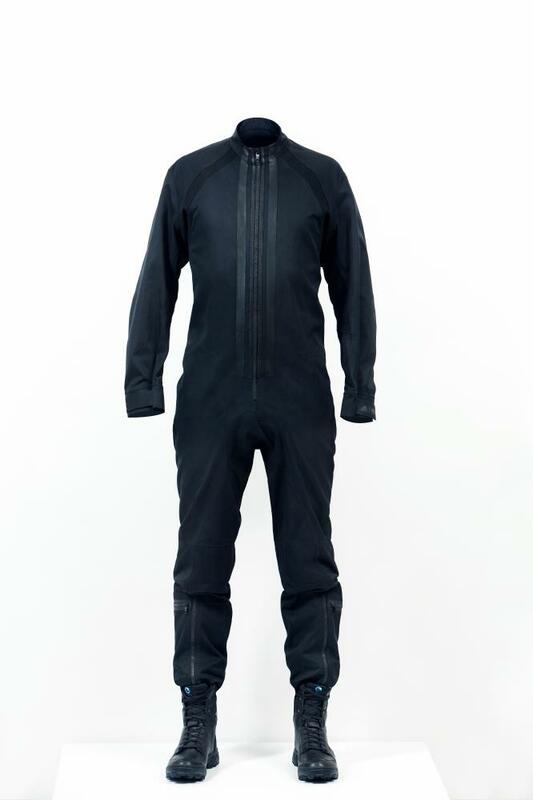 The prototype of a Virgin Galactic flight suit, designed by Y-3. Both of these brands are no doubt envious of Y-3. The Adidas brand, overseen by Yohji Yamamoto, is getting to make real flight suits – or at least the prototypes for what Virgin Galactic’s customers for Space Ship Two will be wearing in 2017 when the ship is expected to take off. The clothes don’t look like the Michelin man spacesuits we are used to. Instead, they are slick and streamlined, a space-ready version of the minimal sportswear that Y-3 customers have become familiar with over the past decade. They come with Yamamoto’s motto in mind: “With one eye on the past I walk backwards into the future.” The future is bright, then – and it’s certainly in fashion.